USDT By DOBI Exchange Airdrop is live! 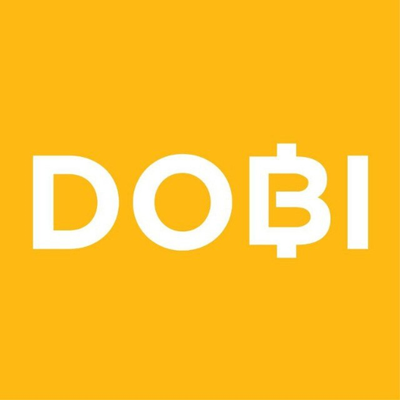 DOBI Exchange is the world’s most accessible cryptocurrency trading platform that aims to create a quick, convenient, and secure trading platform for all users. DOBI Exchange Airdrop is worth 20 USDT for every referral (up to 50 referrals). Visit the DOBI Exchange registration page. Submit your details and signup. Verify your mail and log in. Go to your account and complete KYC. 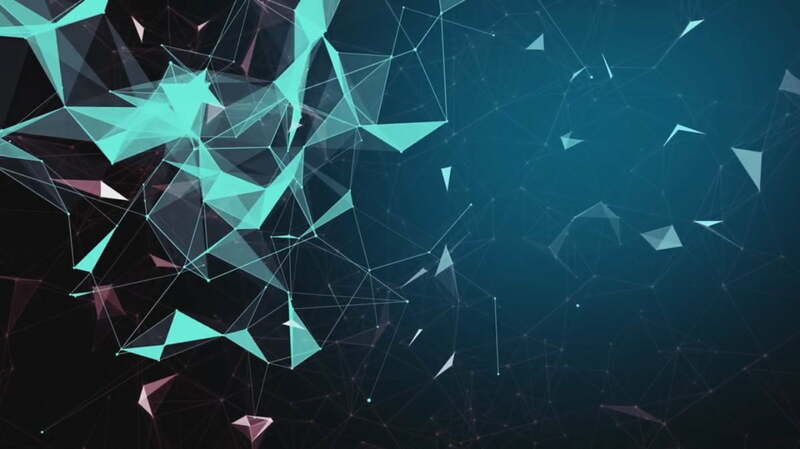 You will get an equal share from the total airdrop pool. The tokens will be distributed to your account after the end of the airdrop campaign. Also get 20 USDT for every referral up to 50 referrals. ⚠ Never share your private key with anyone! ⚠ Never spend money to get free tokens! We do all the hard job finding the deals you can join. You only have to make a couple of final steps to get your free tokens and other cryptocurrencies! freecoins24.io is a free service for crypto airdrops. We have nothing to do with the published ICO / airdrops. We analyse as much as possible all the airdrops we list on our website however we cannot be held responsible for any issues or loss you will have from the links contained on freecoins24.io. Please never share your private key with anyone! You will lose all your coins! Get Free Cryptocurrency & Tokens directly to your mailbox!